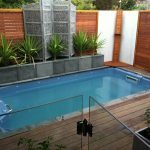 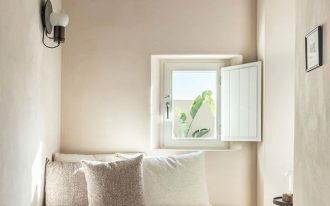 Envisioning a pleasurable swimming pool where can be a spot to enjoy swimming or to hang out with family seems to be out of the question when only minimal space is available on the backyard. 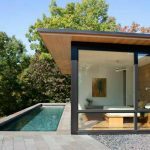 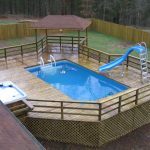 Yet, with these small swmimming pool designs, the cravings for having an outdoor pool can be satisfied. 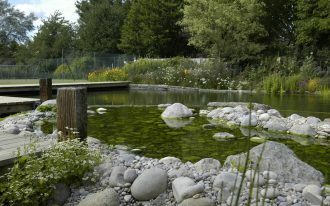 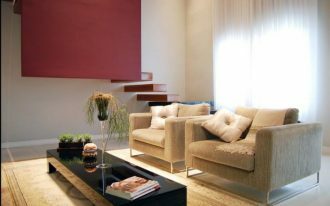 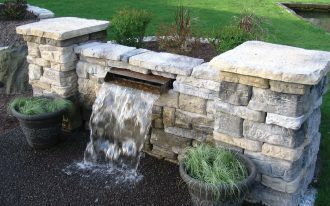 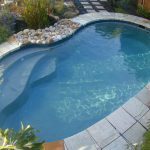 Make sure to understand the standard safety previous to creating these petite pools. 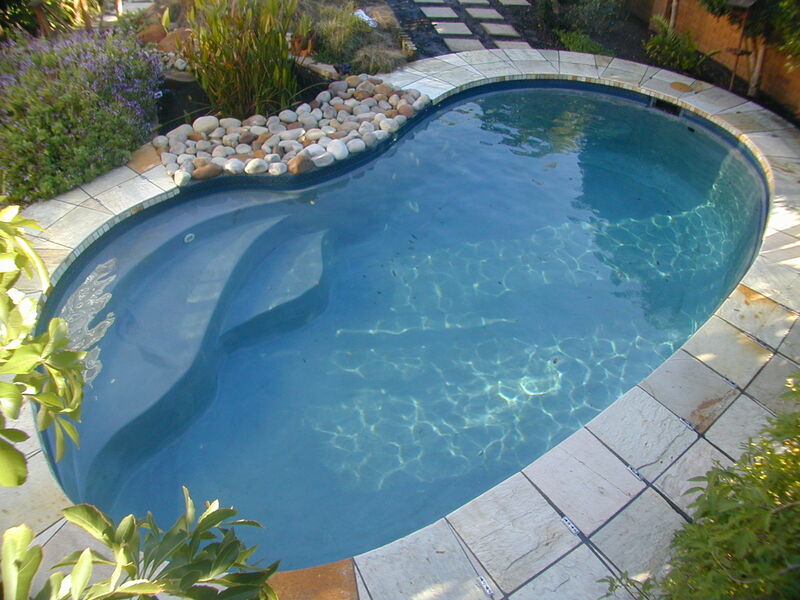 Classic rectangular pool is typical swimming pool design that can fit thight backyard. 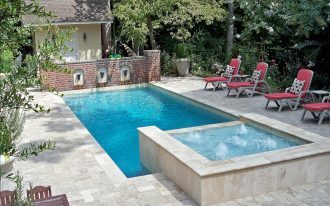 Around 15 by 30 feet, the pool is spacious enough to dip into the water without swallowing up the overall space. 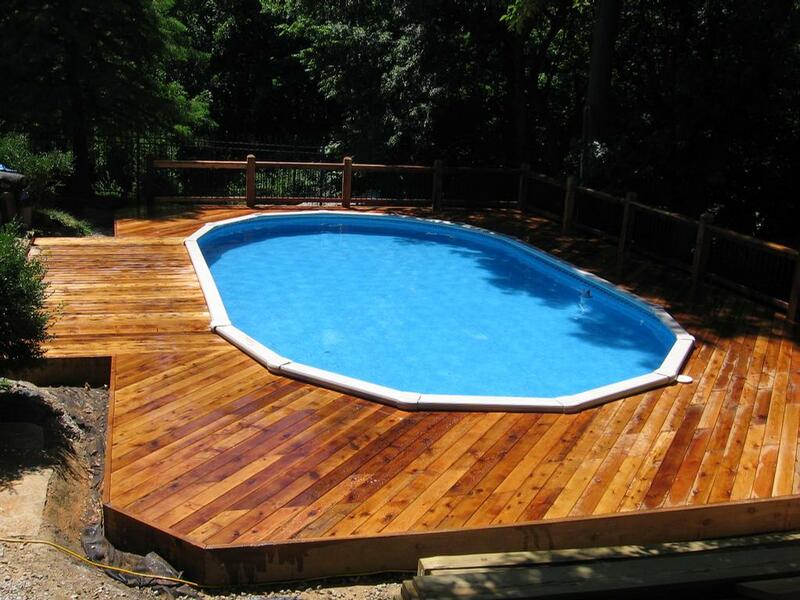 There is also curvy pool with no firm edges that can be adjusted accordingly to the backyard. 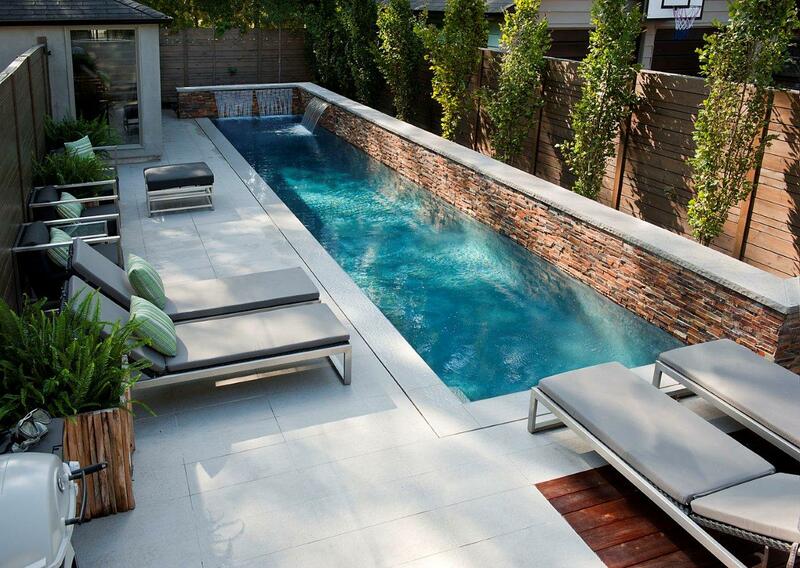 This pool may be similar to lagoon that allows people to chill in the water. 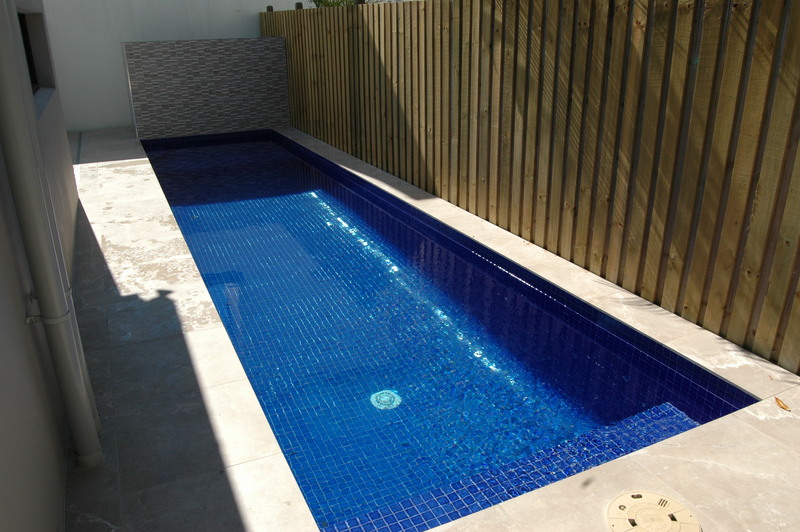 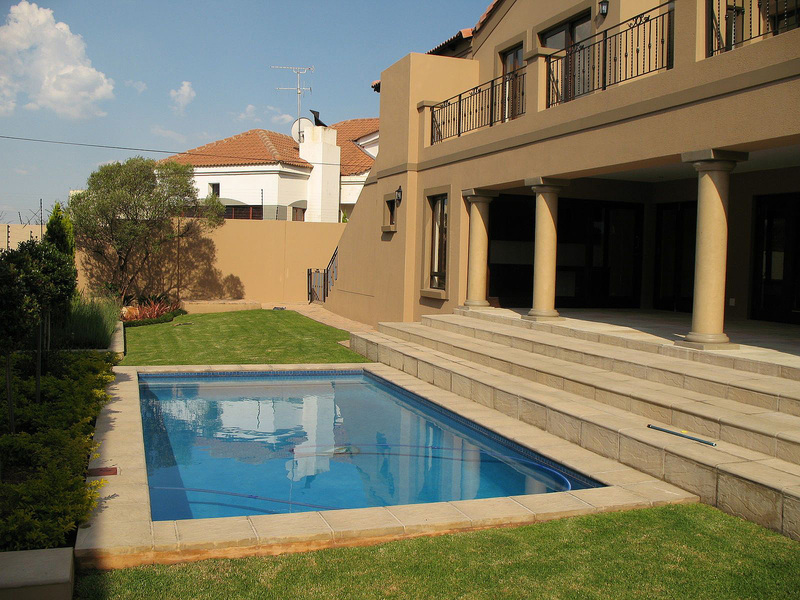 If the area in the backyard is not spacious in width, maximize the length by constructing long and slender lap pool. 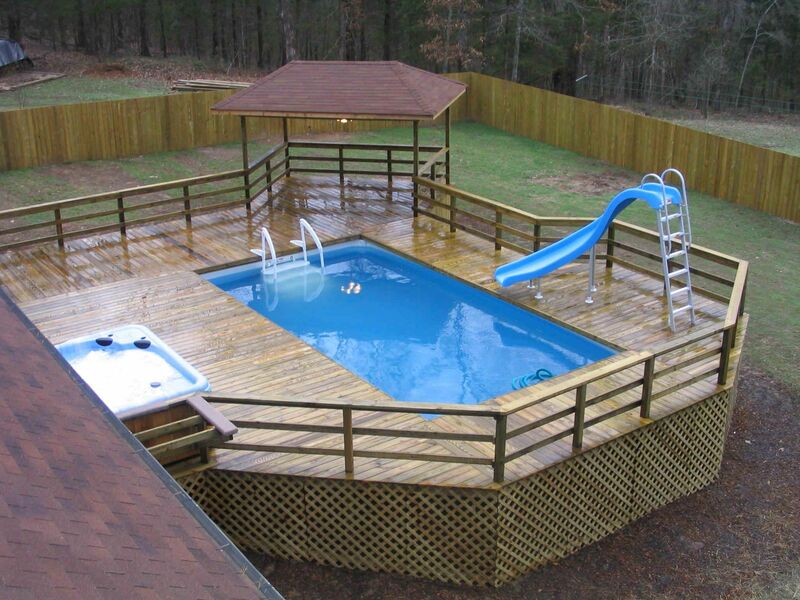 Although it fits for one person only, lap pool is great choice instead of not having one. 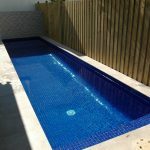 Another possible choice for small swimming pool is round pool. 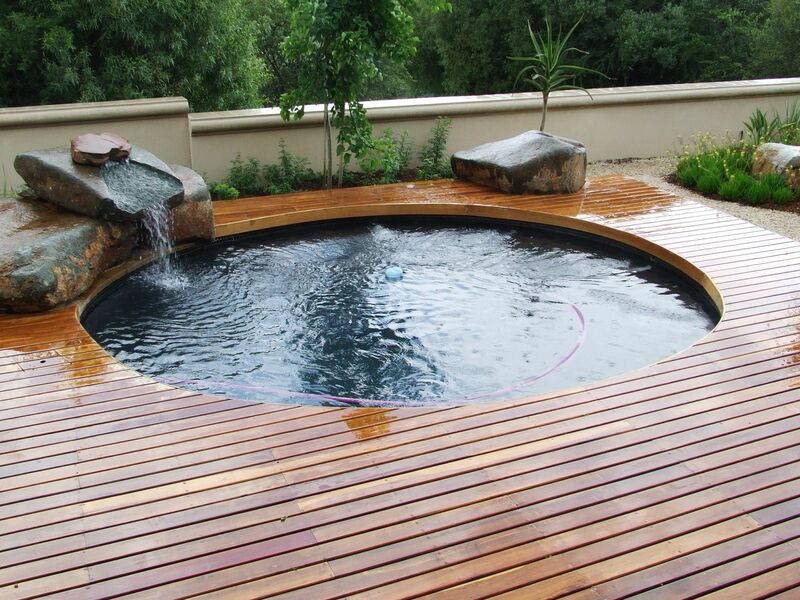 Round pool indeed does not give much access to enjoy swimming particularly in petite backyard, yet its round shaped allows people to gather and enjoy long soak while socializing. 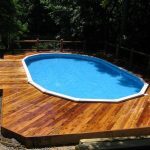 There is also in-deck pool or built-in pool placed undermount the deck. 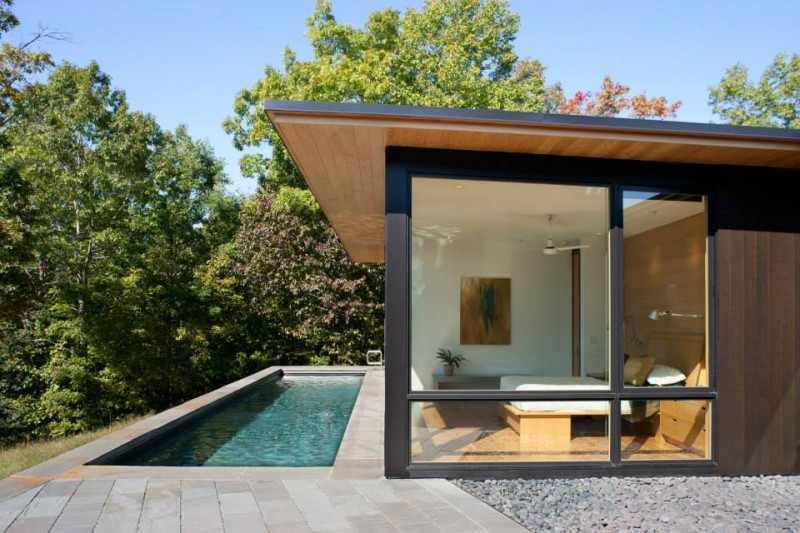 Its aboveground position makes as if the pool is indoor pool. 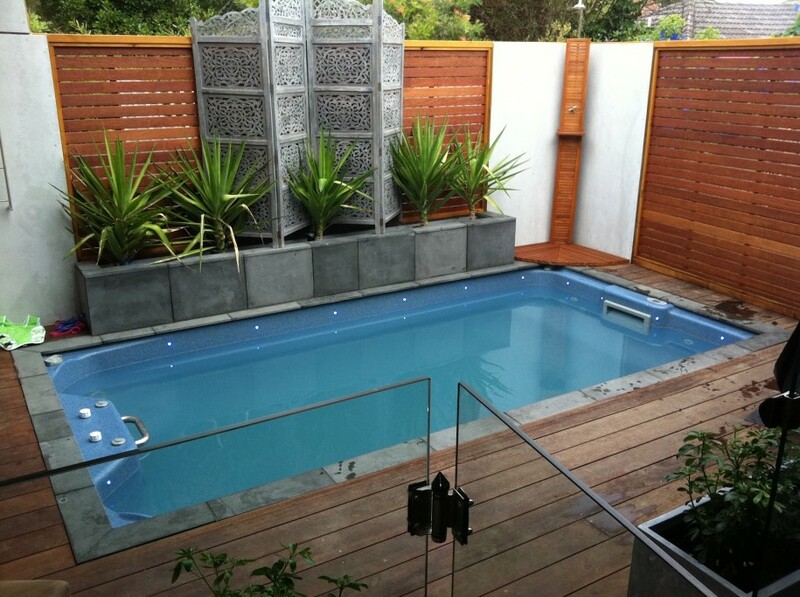 Let us know what you think about these small swimming pool ideas by giving your comment below!